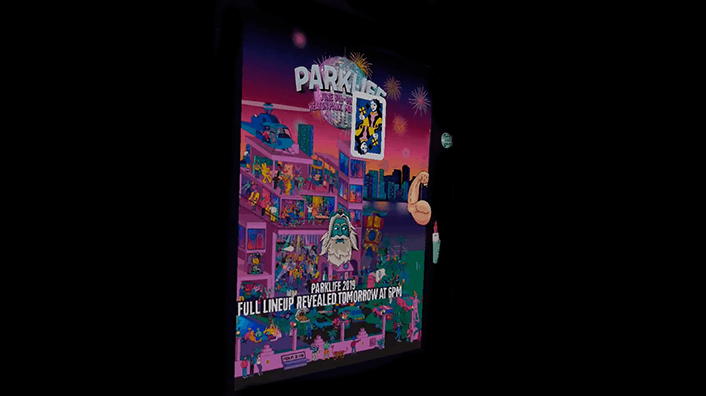 Augmented Reality facebook filter giving hints into the 2019 Parklife Festival lineup! 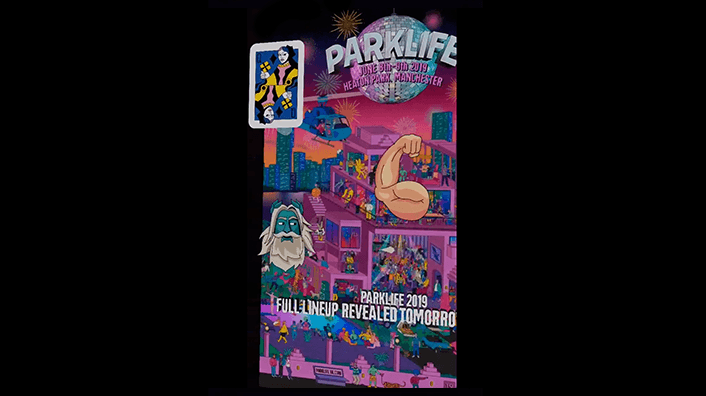 An Augmented Reality facebook filter to bring to life the poster and unveil hints for the lineup of the upcoming festival Parklife 2019. 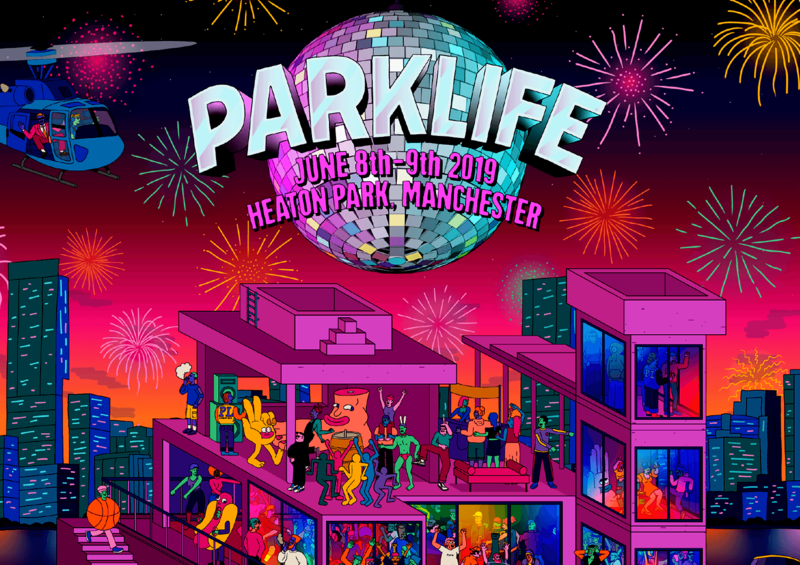 Parklife is an independent music festival held annually in Manchester, England.